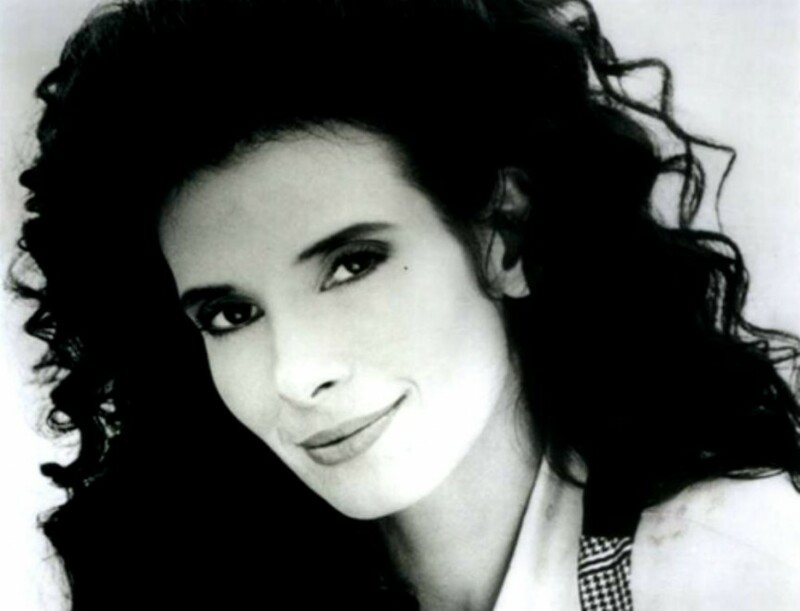 We are sad to hear that Theresa Saldana has died following a short illness. She was 61. Perhaps best known to US audiences as Rachael Scali in the 1990s series 'The Commish', Theresa Saldana will be forever known to Beatles fans as Grace Corrigan in Robert Zemeckis' 1978 film 'I Wanna Hold Your Hand', based on the Beatles' First ground breaking visit to the United States. It was her first film role and along with Nancy Allen, Wendy Jo Sperber and Susan Kendall Newman, she brought to life what it was like to be a Beatles fan in 1964. Her other major roles in the 1980s included turns in 'Defiance' and 'Raging Bull'. In 1982, Saldana was brutally attacked outside her LA home by an obsessed stalker who had seen her in Raging Bull and fallen in love with her. It was only due to the quick action of a delivery man that her life was saved. Since that, Saldana became an activist for victims of stalking and she continued to act in roles both on the big screen and small. In 2004, she retired from acting. This post is wonderful! I love Theresa Saldana and I'm glad when I find new mentions about her. I try not to miss all reviews on Writemyessaytoday.net about this wonderful woman. Perhaps best known to US audiences as Rachael Scali in the 1990s series 'The Commish', Theresa Saldana will be forever known to Beatles fans as Grace Corrigan in Robert Zemeckis' 1978 film 'I Wanna Hold Your Hand', based on the Beatles' First ground breaking visit to the United States.